"We are such stuff as dreams are made on," proclaims Prospero, the sorcerer. Robbed of his dukedom, he is marooned on a wild island with his daughter Miranda. After years in exile, he conjures a storm that shipwrecks his usurping brother and political enemies. 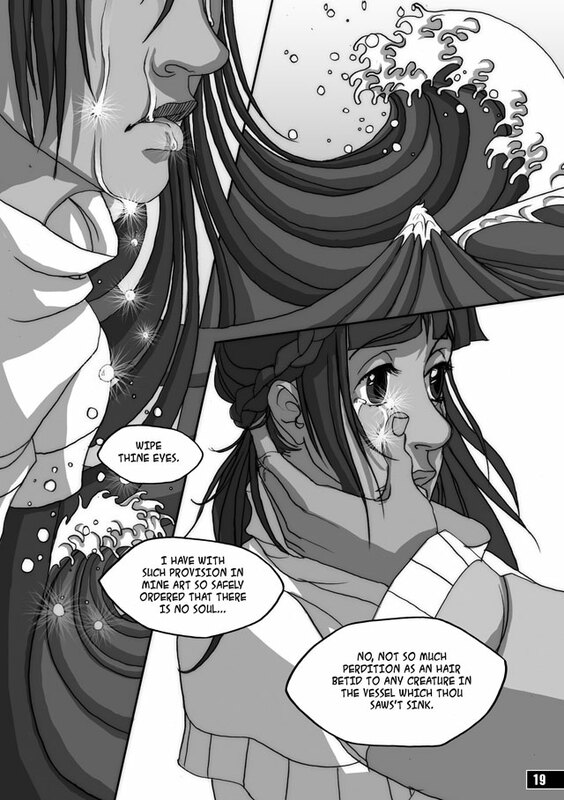 A fusion of the original Shakespeare with manga visuals, this is a cutting-edge adaptation set after the energy crisis of the 21st century has plunged mankind into a second Dark Age. Those who keep technology alive are 'sorcerers'. Prospero's 'magic' reveals stories of love too easily won, freedom from slavery and a royal power struggle. 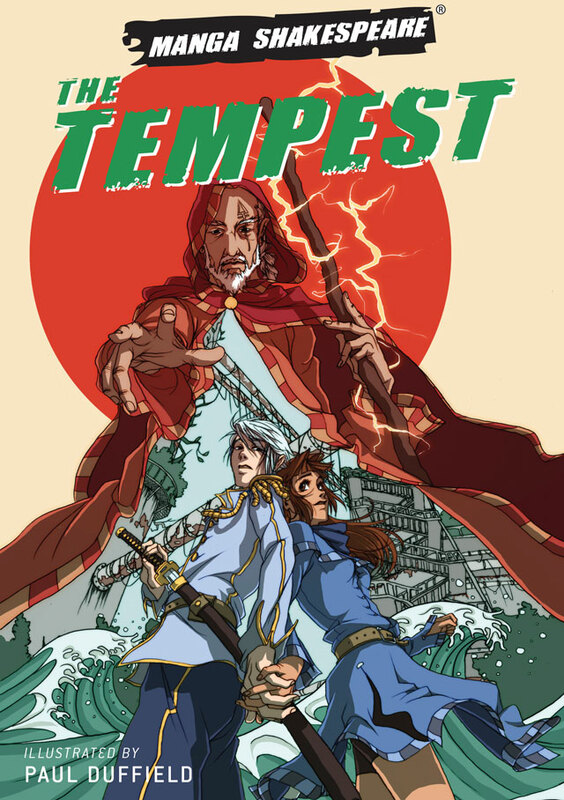 The Tempest is part of Manga Shakespeare, a series of graphic novel adaptations of William Shakespeare's plays. 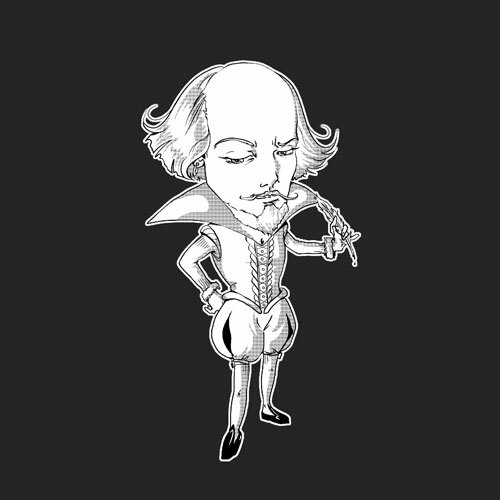 Drawing inspiration from Japan and using Shakespeare's original texts, this series – adapted by Richard Appignanesi and illustrated by leading manga artists – brings to life the great Bard's words for students, Shakespeare enthusiasts and manga fans. Paul Duffield is a comic creator, illustrator, animator and designer. He is well known for his work on Freakangels (with Warren Ellis) and for his adaptation of The Tempest for SelfMadeHero's Manga Shakespeare series. He has also worked with a number of other clients, including Marvel, Dark Horse, the BBC and NASA. 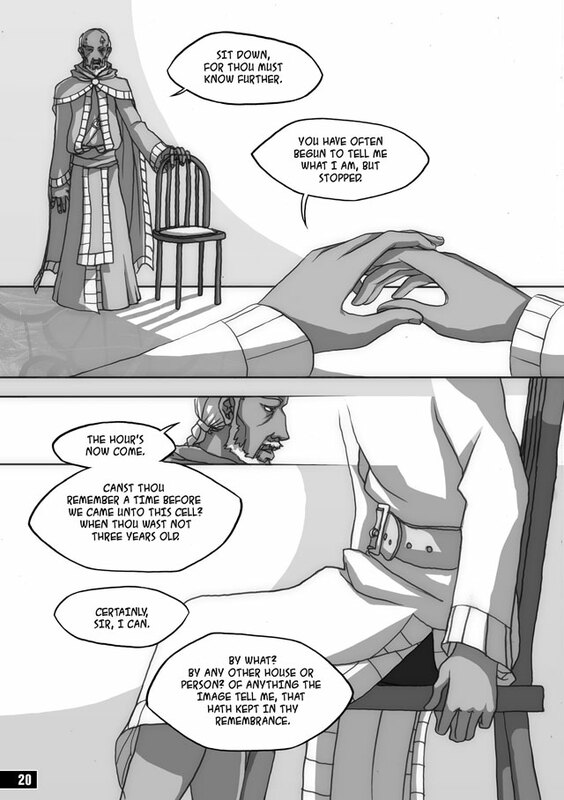 Duffield is currently working on The Firelight Isle, a long-form graphic novel and webcomic, alongside his post as a designer and art director at the weekly story comic The Phoenix.